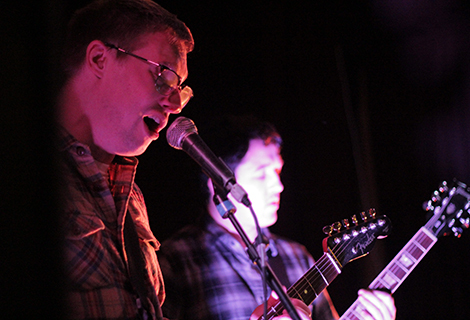 Mello Mello arts folk fight on after unknown bidder buys Slater Street building. Mello Mello tenants and artistic residents are to fight on and spread the grassroots culture brand in Liverpool after news arrived that their campaign to keep the venue had failed. After months of donations from the community, the Slater Street venue has been sold to an unnamed source after the receivers received a higher bid than those who had been campaigning to keep it. 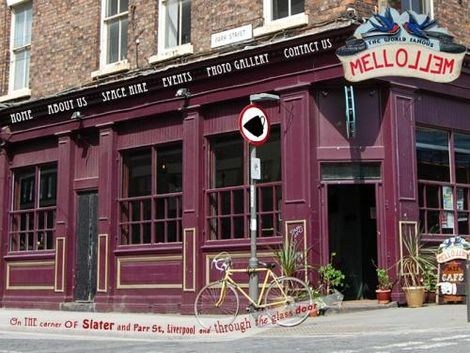 Following on in their fight to keep one of Liverpool’s grassroots arts cornerstones, Mello Mello tenants are now resigned to losing their beloved venue – but have today issued a statement to say they will continue to ply their trade in the city. In a statement to Mello Mello campaigners, organisers said: ‘Whilst we were ultimately unsuccessful in the purchase of the building due to our offer being beaten; we intend, as stated, to use the funds raised to continue and grow Mello Mello whether in this building or elsewhere. ‘We have been informed that the entire portfolio of which our building was but a piece, has been sold in its entirety. We have not been informed of who the buyers are or what their plans are. We are, therefore, simply waiting for our situation here to be made clear. But, for now, it’s business as better until you hear otherwise from us! ‘However, the time has come to reward all those who gave so generously and provided such an impetus to drive forward during an uncertain, stressful period. The support shown to MelloMello really has galvanised us to try and become better than we’ve ever been, with a keenness to cement ourselves as an institution. So, THANKYOU, we’ll try and do ya proud. Mello Mello facing threat of closure.